Amsterdam, the Netherlands – Royal Philips (NYSE: PHG, AEX: PHIA) today announced the appointment of Jan Kimpen as the company’s Chief Medical Officer, effective January 1, 2016. 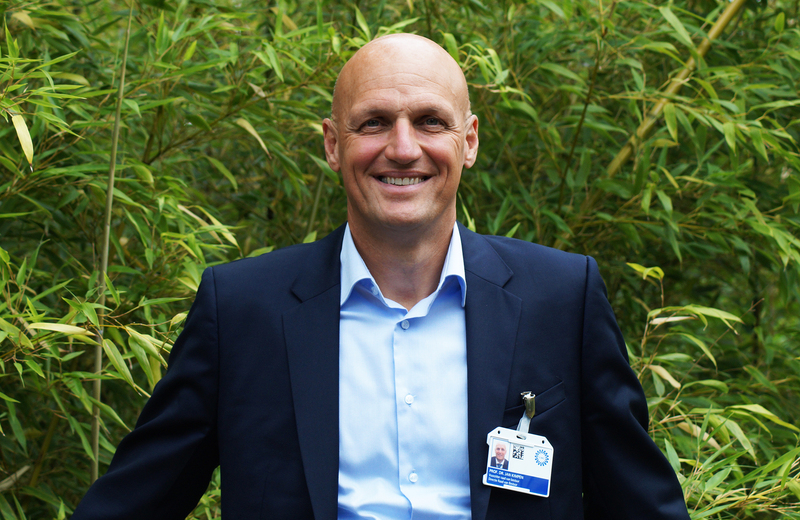 This function will play an increasingly important role in supporting the company’s strategic focus on the HealthTech market and Dr. Kimpen will add a wealth of related experience to Philips’ senior management team. Dr. Kimpen, MD, PhD, professor, joins Philips from the University Medical Center Utrecht (UMC Utrecht) in the Netherlands, where he was Chairman of the Executive Board. He will report to Philips CEO Frans van Houten. Jan Kimpen (Belgian, 1958) joined UMC Utrecht, one of the largest health care organizations in the Netherlands, in 1997 and became President of the Board in 2009. At UMC Utrecht, Dr. Kimpen strengthened ties with the world-renowned Netherlands Cancer Institute at the Antoni van Leeuwenhoek Hospital (NKI-AVL) and the Netherlands Pediatric Oncology Center. He has been the driving force behind partnerships with Philips and Eindhoven University of Technology, where he is a member of the strategic advisory board Health.